We have an absolutely packed weekend that I just can't wait to kick off! A birth workshop, March Madness (Go Gonzaga), a birthday party, hopefully more March Madness, & a girl's night out! Here's my (sometimes) weekly five... As always, thanks to all the lovely hosts: Christina, Darci, April, & Natasha! My favorite beauty product: Witch Hazel Toner ! After seeing a few different bloggers (like Katie) raving about it, I decided to jump on board! Every woman who has ever birthed a baby is definitely a fan of witch hazel! I've never used a toner before, but I love witch hazel & natural products in general. And I am loving this stuff! My skin has been clearer & more even since I started using it! 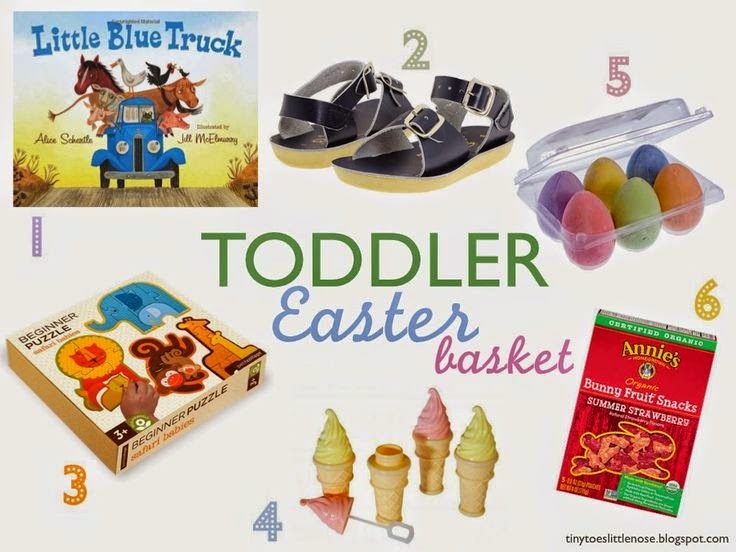 With Easter just barely over a week away, I thought you all could use a little toddler basket inspiration. Last year I posted some of my ideas here. This year we the Easter Bunny ("Mr. Rabbit Bunny") are giving Liam a Strider Balance Bike for Easter!!! I seriously can't wait! Since this is obviously a big gift, his basket will only have a few goodies. I'll put his new helmet in (if I can get it to fit) along with some egg shaped bubbles & sidewalk chalk as well as a bath bomb from Lush (he is obsessed)! I have been wanting to start putting together yearly photo albums. I have so many pictures just sitting on my computer, but I want to have something you can hold. My dad always put together photo albums for our family, and I truly value them now. I love paging through the years. So I've started to put my favorites from 2014 together, and then I need to choose a template to go with. For those of you that do this, what site & template do you like? Snapfish? Shutterfly? Something else I'm not cool enough to know about??? Check out blurb.com. you can make books up to 440 pages ! Itll run you about 165 for that big of a book but theyre awesome! Its a program you download so you can work on it when you have time. I love making photo books and i love looking at my family albums that my parents made, so i think it's worth it ! I always forget about blurb! I will look into it, thanks! I'm definitely looking into that lens! I make yearly photo albums. I design the pages in Photoshop using Becky Higgin's Project Life and then compile it into a book on Shutterfly. But she now has an app where you can do all your pages on your phone and then use them how you like (can still do the shutterfly or wherever book). Have a fun weekend... It sounds like it will be great! I've wanted to try that Thayer's for years and have never done it but I've seen people raving about it! Might have to bite the bullet! Have a wonderful weekend!! Yearly photo albums are something I keep saying I am going to do, and then never take the time to actually sit down and do! Sigh. I've always used Shutterfly for our photo books and loved the results. They offer discounts quite a bit, so their prices are good too! 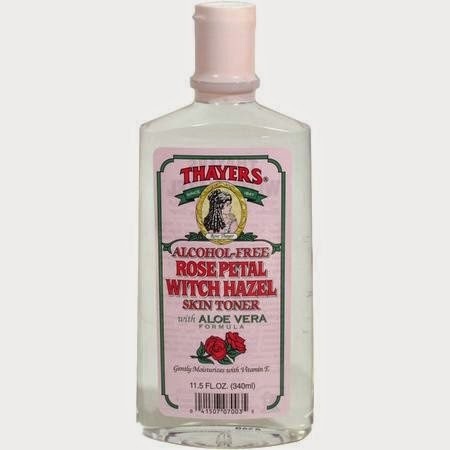 I love that Thayer's witch hazel and have been using it for toner for awhile now. It smells (and feels) so good! I need to start doing yearly albums too. I've done a couple trip albums using Picaboo and they usually have deals. I don't know that they're any better/different than the other brands though. Hope you have a good weekend lady! WOW, that lens is awesome! I am so excited Easter is so close, yay! 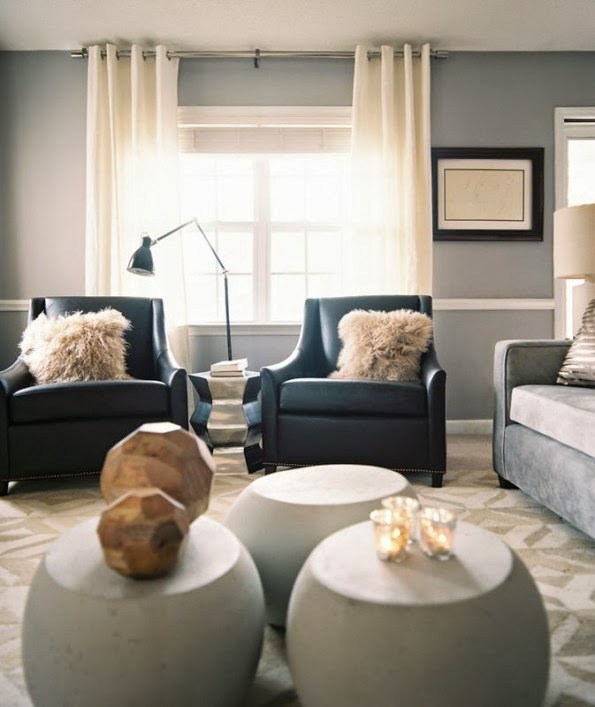 love the toddler inspiration! I need to get better at making albums too! Happy friday, pretty lady! oh yes family yearbooks! I finished up 2013 last year and slowly chipping away at 2014. I like shutterfly for the little books, but I wanted something better to tackle the yearbook. I use blurb. I find it so much more user friendly and totally customizable. Great quality. If you do try it out, hold out for a 30% off code - I haven't seen anything higher than 30% and they come around decently often. They send emails. Okay, I am totally with you on the poor quality of so many of my photos that have been taken with my iPhone! It makes me a little sad because so many from Caprilee's first year were on my phone and in bad lighting. Taking my DSLR everywhere or having it handy for every moment just isn't possible. I think I need that lens stat. Thank you for the recommendation.I'm doing a yearly photo book for each of our kids and was so happy to just wrap up the one from last year. I've only used shutterfly but I am sure I am behind the times and there are "cooler" ones I don't know about. 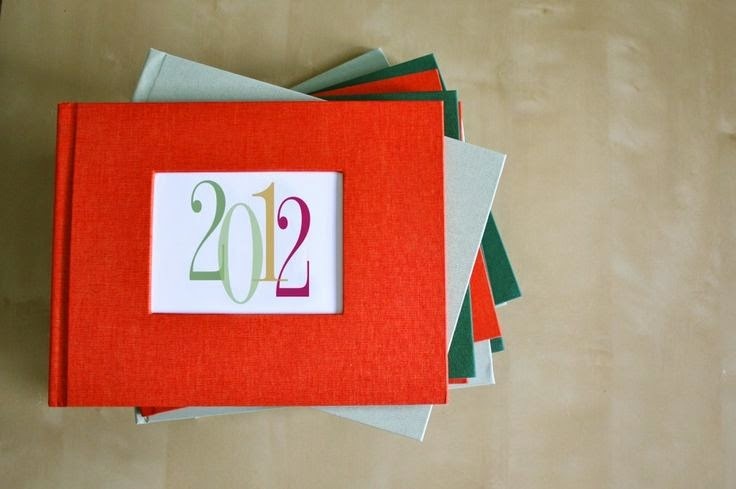 Shutterfly is a sure bet, though-- Just watch for a coupon! I made my wedding album on Shutterfly with their lay flat books and I love it! Plus really great customer service! Sounds like you're going to have an amazing weekend!! I need to try that toner asap! I've never heard of it but my face needs serious help right now! I've been so disappointed with my iPhone pictures lately but I'm not ready to get a new phone just for the better camera! I'll have to look into this lense! I was scrapbooking my photos but that got to be too much and too expensive. I really need to make some sort of book. Isn't it funny though how photos have evolved since we were young though? There's something about flipping through those photo albums with ACTUAL photos in them vs now when they just print the pictures on paper. Also, totally going to have to look into that lens for my phone. I don't even have a big girl camera yet (want!) so all my pictures are on my phone and while I think the 6 takes pretty good pics, I'm sure that lens would help a lot! 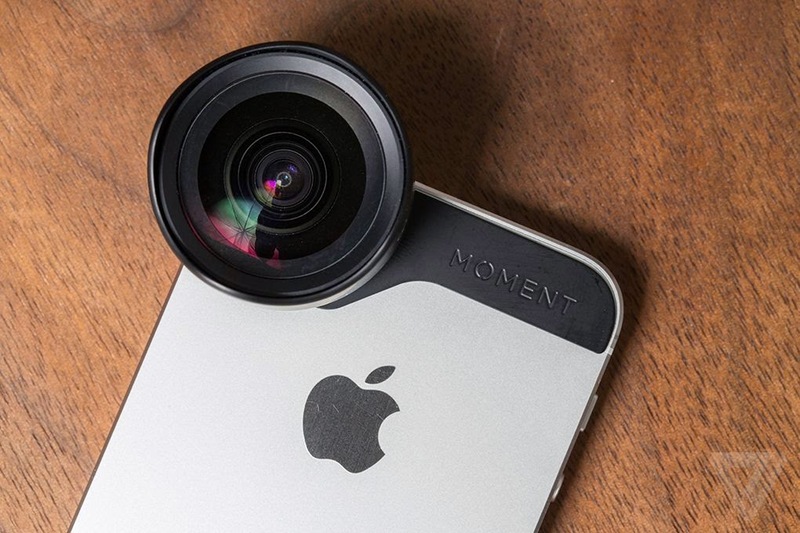 That phone lens is amazing!! It's going on all of my wish lists until I get it! ;) I make photobooks occasionally. I have one for each pregnancy, Wyatt's 1st year, and one for each of our vacations. I always use shutterfly but that's also where I store all of my pictures so it's just easy.